After a breakup, it is right to feel pain. Whether you are the dumper or dumpee, the breakup might have affected you negatively. When love is removed or you are denied it, you'll tend to be affected psychologically. When the emotional bonding is severed, you will feel psychological pain. The pain results from the fact you trusted your partner with your heart. You gave him your whole heart. Instead of taking care of your heart, he broke it into pieces. He betrayed your trust. Now, you are hurting. It is unbearable and you're wondering if you will ever heal and if the pain in your heart will ever go away. Before you go do something extreme like committing suicide, realize that you can get up on your feet and move on. Healing is possible if you only allow the healing process to take place. When you have healed from the breakup, you will recover and you can move on with your life. 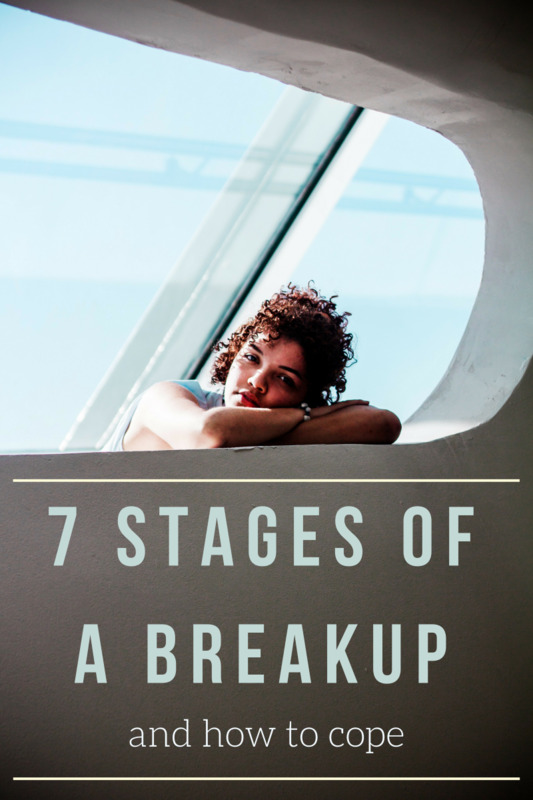 This article will show the steps you need to follow in order to heal from the hurt that resulted from the breakup. You have to admit you are hurt. You are feeling pain in your heart. Don't pretend you haven't been affected psychologically and everything is going well with you. Don't act as if it's not a big deal because it is a big deal. If you do not accept you are hurt, the healing process will not begin. You will hinder the natural healing process to begin its course. Remember, you are not the only one who has been hurt as a result of the breakup. You need to take heart that you aren't the only one who is experiencing the pain. Don't bottle up the hurtful feelings. When you suppress the feelings, it is a clear sign you are running away from the hurtful feelings as you do not want experience them. In fact, you are behaving like a person who has gone to a pub to drink beer in order to deal with a problem that is troubling him. You are only deceiving yourself if you think the beer will help you in getting rid of the problem. Experience the anger, the hatred, the bitterness and other hurtful feelings because that is how the body has been conditioned to deal with psychological pain in order for the healing process to commence. When you have felt the hurtful feelings, it is time to deal with them. Get rid of them by ensuring you don't entertain them. Do not let the negative emotions be your companions. If you do so, you will never heal, recover from the breakup, nor move on with your life. You will develop certain psychological diseases such as depression which might translate to physical illnesses such as back pain and headache. You will not enjoy your life nor find the reason to live. Deal with the negative emotions. Do not let them control your life. Don't suffer the pain alone. It may get worse which might affect almost every aspect of your life negatively including your relationship with other people. You might develop depression and low self-esteem. Confide to someone who is very close to you or understands you about what you are feeling and how you are feeling. If you feel the pain is increasing in momentum, it might be better to seek a counselor. Write down what and how you are feeling. This is because scientific studies have discovered writing aids in the healing process. When you jot down what you are feeling, a few hours or days later when you read what you had written you might gauge for yourself whether the pain has decreased from the time the breakup happened. It will create a picture of your condition at the moment. Thereby, you will know which steps to undertake to ensure you are on the road to recovery. For instance, if you have jotted down that you're thinking often about your ex, when you read later on what you had written you will know you need to do something about it. This is because the more you think about your ex the more you feel the pain. Breakups are tiring and stressful. You are wounded — not externally, but internally. You need to take a break so that the wound can heal. Your ex does not matter anymore. He will not make things any better for you. You are the one who has to decide whether you want to heal from the hurt that resulted from the breakup or not. You need to stop contacting your ex. You have to exercise No Contact Rule whereby you cease any form of communication with your ex. Don't engage him in your life at the moment until you're sure you need him or not for the rest of your life. Don’t hate yourself. Don’t blame yourself for too long for contributing to the breakup or the end of the relationship. In general, don't entertain any negative thoughts about yourself. We all make mistakes but the most important thing is whether we've learned anything, and whether we want to change for the better. If you were the cause of the breakup, the best you can do is to ask your ex to forgive you. If you ended the relationship because your partner was always hurting you, try to forgive your ex. 7. 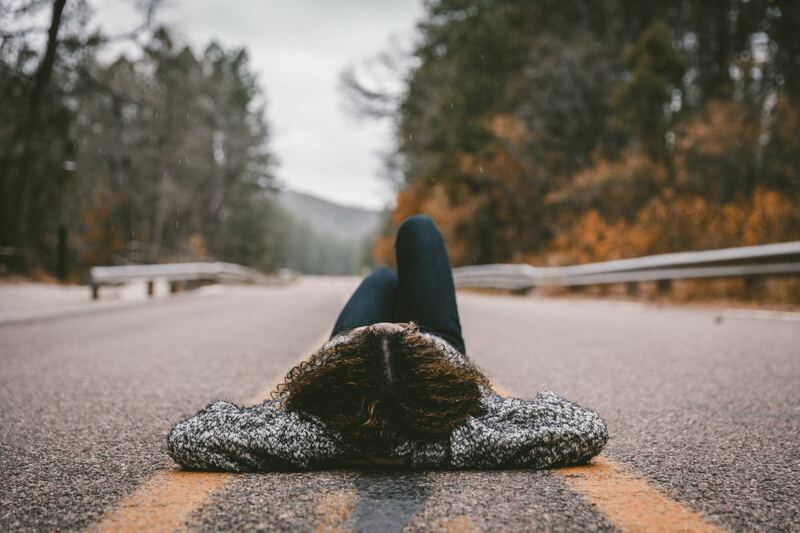 Damage the "Video Tape"
If you want to heal and recover from your breakup, you need to stop re-running the good memories you shared with your ex in your head. Your mind has done a wonderful job of getting rid of the not-so-good memories and concentrated only on the good parts of the relationship that you had with your ex. But the reality is that you are denying the fact the relationship did come to an end. You are trying to escape the pain by getting lost in the past. Damage the video tape. You should take a break from listening to any love songs, both sad and not sad. When you listen to love songs, they will remind you of your relationship and make you long for your ex. They will fill you with thoughts that you shouldn't entertain. Listen to uplifting, encouraging, motivating, and challenging songs.This is not a time to think about love or be reminded of it. Don’t lock yourself in your closet for long. As much as the world hurts you, it also has a lot of good things to offer. Don’t mourn for too long. Get out and feel the world. Breathe in the fresh air. Consider the beauty that is still left and know that the hurt won't last forever. Let the beauty of the world enlighten and inspire you. There is no benefit in holding a grudge against your ex. You gain nothing by hating your ex and remaining angry. It will only become a burden to you. Forgiving your ex has several benefits. It assists you in getting rid of negative emotions. You learn to be strong when you are hurt by somebody. You are reminded that your life is not dictated by a failed relationship or an ex who was inconsiderate of you. Once you have forgiven your ex, be determined not to remember the pain. When you remember it, your chances of healing and recovering will be jeopardized. Hurts are never meant to be remembered. They are meant to let you know that hurt is inevitable, and one should rise above it by learning to be strong when he or she faces it. Try to forgive yourself. It doesn't matter who broke up with who—if you blame yourself and start conjuring bad thoughts, you will find yourself in a downward spiral of negativity. Give yourself a break. Don't let negative thoughts rule your mind. Read poems, novels, and books that have nothing to do with romance (except ones that concentrate on how to get over breakups and deal with the hurt that comes from someone wronging you). Watch movies like documentaries and comedies. And exercise! Exercise helps a great deal when recovering from a breakup. Just remember that you don’t want to concentrate on anything concerning past love, so avoid everything that reminds you of that. If you don’t come to the conclusion you want to heal and recover from the breakup, you never will. You have to decide to do what you can to realize the results. If you are determined to come out of the breakup in one piece, you will. Therefore, decide to do whatever it takes. Concentrate on yourself and you will be able to move on. How can I get over him? I loved him then and still do. I can't stay away even if I want to please him. Please help me. We have been dating for over 8 months. How can I forget him so easily? The first thing is you need to be disciplined and determined. You have to forget him if you want to recover from the breakup and move on. You need to delete his numbers from your phone book. Unfriend or block him from your online social accounts. Be determined you will not contact him and disciplined that when you feel like contacting him, you will tell yourself the relationship is over, you have to move on thus you need to forget him and move on with your life. Always remind yourself of this. You have to stop stalking him. Tear his photos into pieces. Always smile even when you feel sad because it will remind you there is a future, you can make it by recovering from the breakup and moving on. Forgive him if he was the one in the wrong and forgive yourself whether you were in the wrong or reacted negatively during the breakup. Be gentle to yourself and stop blaming yourself. Write a letter to yourself. In it, write why you have to forget him and move on. Always have that letter with you for it will always act as a reminder why you need to forget him. And love yourself and know clinging to him is denying yourself of the fact you can move on. How can I forgive my ex when he told me that he was with me for a year because he felt sorry for me after three years of our relationship? How can I get over my ex even if I have to see him every single day? Will this method still work? It will never work unless you cannot avoid because you work in the same place or study in the same class. If this is the case only treat him as a casual friend. Engage only in greetings and things related to work or assignment. However, if it is the case you want to see him because you want to see him, you will not get over him. You have to stop seeing him, no talking to him or contacting him in any way. You have to distance yourself from him telling him you need your own space - of not seeing each other which means not talking to each other. Treat him as if you don't know him - a casual friend not a platonic friend. My boyfriend of five years didn't want marriage. I did, and so I broke it off. I keep hoping he will change and suddenly become the man I wanted. How do I stop these silly thoughts? I have had an intimate relationship with a guy, and now suddenly he is saying we should be friends again. We have been like this for 3 years. What can I do? You can not go from being intimate partners to platonic or close friends. It will never work because it will bring back memories you would wish to vanish, and you'll always be living in the past when you're no longer lovers but friends. It appears your boyfriend is using you if this getting back and breaking up cycle has been going on like this. The best you can do is to cease communication. Let him know you want to have your own space until you feel confident to be friends. I don't think trying to get back into the relationship with him is a good decision considering you've been very intimate with your partner for 3 years. The guy is just wasting your time. After not contacting him for some time, you can be friends but not intimate or close friends. You should be casual friends. I am very much in love with a girl - can't live without her. I tried not to talk to her, but after some days or one week, I went back to her saying, "Hi! Hello!" Whatever I do for her she always takes it in a negative direction. In the mid of our relationship she also cheated on me; now she is saying that we don't have any future and all that. What should I do? You need to cut off communication with her despite how much you love her. I don't see your relationship heading anywhere because whatever you do she steers it in a different direction. Don't contact her for more than two weeks. It will help in calming your mind and enabling you to reflect on the relationship without hurtful emotions or what you feel for her dictating what to think or decide. You need a time of your own to think things through. But the way you've described the nature of your relationship, it's better you move on. It hurts but it's the only plausible solution. How do I get over an online affair with an old boyfriend who wants to stay married with his wife? Here is what you're supposed to do: Tell him you no longer want to have an affair with him since he is a married man. Let him know you are ceasing any communication with him. Don't stop there. You should unfriend and block him from your Facebook account or any social media site you're communicating through, and delete his number from your phone book if you're chatting through WhatsApp. Don't give him time to plead with you not to distance yourself. If you do so, you'll never get over him. You have to move on with your life because you wouldn't want to destroy the relationship. Wish him all the best. Let him know you won't be conversing with him any longer. You want to move on with your life with the hope you'll find your man for life in the near future. I am pregnant with the guy, but we broke up. I love him but he wants us to end the relationship. What can I do? I was in a relationship with a girl for three months and was physically involved with her too. We wanted to get married, but her parents were not ready and wanted her to choose between her parents and me. She said she can't leave her parents and ended the relationship. Now every single memory of her is disturbing me again and again, though I deleted my Facebook account and also deleted her contacts. I want to get married now. What should I do? There are several things you can do to get rid of the memories of her and the relationship. In less than a month, you should have healed, recovered and moved on. You will have to forgive her parents because you feel they were the cause of the breakup. Remind your heart the relationship is over it has to move on. When you think of her, snap out of it but telling yourself the relationship is over, you have to move on; there is someone else waiting for you. This is the best technique to stop thinking about her. Every time you find yourself thinking about her, remind your heart the relationship is over. This continuous reminder will finally sink in the 'soul' of the 'heart,' and it will realize truly the relationship is over;, therefore, it needs to move on. 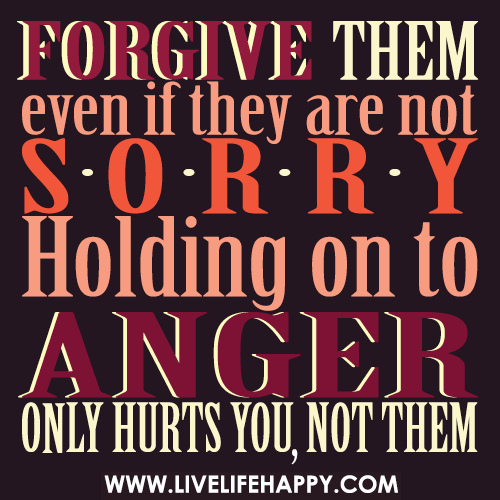 Also, forgive your ex because if you exhibit any grudge against her. And please, do not jump in another relationship till you have moved on. I was in a relationship with a girl for almost ten years. Although we had an agreement that we will need to end our relationship one day if she found a better one as her parents do not like me; she ended it in a bad way when someone walked into her life. Now she wants to keep our friendship, but the hurt she has given to me over the breakup is vulnerable and need me to face her with her new guy. What should I do? How do I get over my husband of 24 years? We have two children 24 & 19 years respectively, finances, house and property together. He is now having his 4th affair and I don’t want him back but still love him. It's so sad to love someone but that person doesn't reflect the same feeling. a) Your children will aid you in the healing process. As you spend time with them always reflect you want them to succeed in life because that's the desire of every mother. The realization you will do anything for their success will strengthen the resolve and will act as a reminder you can move on and feel good about yourself without your husband by your side. b) You can't delete or block your husband's numbers because of emergency issues that might arise. But you can unfriend or block him from your social media accounts including WhatsApp (if you are each other's friends in Facebook or other social media sites). c) Find in your heart the need to forgive him so that you can free yourself from negative emotions that might have taken hold of you. It will be far better if you send him a text either online (before you unfriend or block him) or through the normal SMS and let him know you have forgiven him and will no longer hold any grudge against him. In addition let him know even though you love him, you've to move on with your life and wish him all the best. d) Family photos: You will have to store them away till in future when you have healed and recovered and are moving on with your life. If you keep on browsing through the photos (online, on the phone or physical album) you might break down and begin missing him and wishing a thousand things. Store them away or find a way of locking them. e) Take a pen and paper. It's better than using a phone or laptop. What did you like about your husband and the relationship? Note them down. Be grateful for them. Now, he's no longer with you. You need to move on. Which things should you do to help you move forward? Your children, loved ones, friends, your work, your accomplishments, what you have, your resolve to move on, what you like most about yourself, your hobby(ies) and the desire (the will, the determination) to move on. Tell yourself it's okay. You will cry, you'll long for him, you'll miss him but not for long. I will be determined to get through this. f) Store away his possession or lock them in the store or basement if you have them with you. It would be much better if you give him his possession. They will always remind you of him when the most important thing now is not remember him but finding your foot to move on, that is, get over him. g) Whenever you find yourself thinking about him, snap out of it. Let your heart know you don't want him back; you want to move on with your life without it. Always remind it the cord was broken by your husband. He had been unfaithful thus you cannot continue in a relationship whereby your partner is unfaithful. It's no longer a healthy relationship. And when you forgive your husband, try to forget how he hurt you. The forgiving might be difficult but forgetting is more difficult. However, find the strength to forgive him and in time you'll forget how he hurt you and that's when you'll have truly moved on. My ex and I were best friends and we had a relationship going on for a while. We keep on going off and on and I am trying to stop talking to him but he will not stop talking to me. I just want some time to heal. What do I say to him when he tries to get back into a relationship? 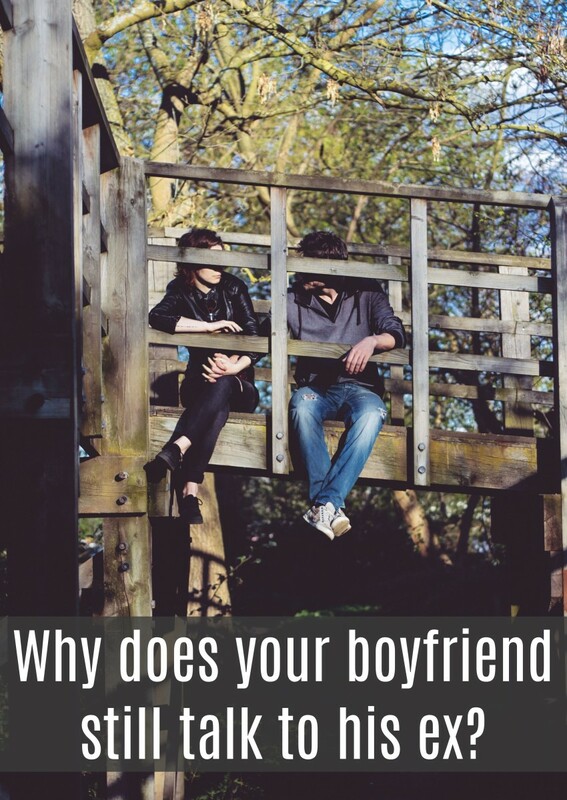 You have to ask yourself why you love your current boyfriend. What is it in your boyfriend that will make you want to stay with him than returning back to your ex? It's normal to still hold some feelings or a part of your heart still longing for your ex. But, ask yourself even if your ex has changed are you sure it won't lead to another breakup? Would your current boyfriend accept you back into his arms after dumping him? If you do love your current boyfriend, and you need to have justifiable reasons why you love him, and want to get married to him then you need to do something that you should have done but somehow found it hard. You need to cease any communication with your ex. The reason you still have feelings for your ex is because you're still communicating with him. You should tell him it's over between the two of you. You can't go back. You have moved on with your life and the evidence is you're in a relationship with another man. The most important thing I will stress is you need to have justifiable reason why you love your current boyfriend. If you love him because he is good then it won't stand the test of time. If you had a daughter with your current boyfriend after getting married and she asks you why you decided to fall in love with daddy till you got married; what would be your reason(s)? That reason(s) will help you get over your ex. As per now you haven't yet moved on because you're still communicating with your ex. You need to move on and that means forgetting your ex. You have to tell him you can't let go of your current boyfriend thus you can't continue any conversation with him unless it's very necessary. If your feelings for your ex are greater than for your current boyfriend, the relationship won't last. It will breakup. If you're happy in the relationship you're in, tell yourself a million times why you would want continue in the current relationship. Yes, he has changed (maybe). But it should be for his own benefit since you're in another relationship. Concluding, you should have solid reasons why you are happy to be in the current relationship and why you will never get back to your ex even if he has changed. It does look she is being influenced by somebody, in this case as you've mentioned, her best friend. From what you've described, she doesn't really know what a relationship is all about. She has some misconception of what constitutes relationship, she isn't ready and she's confused. What does that mean? If you enter into a relationship with her right now, it will sure lead to a breakup. You'll have to give her space and time. You too need it. It will assist you in reflecting about her and the relationship in general, and will initiate the healing process. It's a hard decision to let her go. But you have unless you're sure she knows what she's getting into when she engages in the relationship. I've got a lot of help from putting myself first and stop focusing on my ex. If you're dealing with heartbreak right now, I can recommend you to check out breakupreceovery.com, it helped me a lot going through my breakup! Delete his phone numbers, tear into pieces or burn his photos, block him on your social media accounts. Do not contact him in any way. If you cannot avoid seeing each other because you work in the same office, just greetings; nothing more. Will your heart and mind to stop thinking about him. Concentrate on yourself. Do what you like doing, read books, watch movies, listen to encouraging and inspiring songs, read motivational books, work on your talents, be close to your friends and loved one. Be disciplined you will not think about you. When you do so tell yourself you have to stop thinking about him. Forgive your ex if he was the cause or yourself and ask for forgiveness from your ex if you were the cause. Stop wishing and be determined to move on. Lastly, thank your ex for the time you were together and wish him all the best. The text is better than calling. 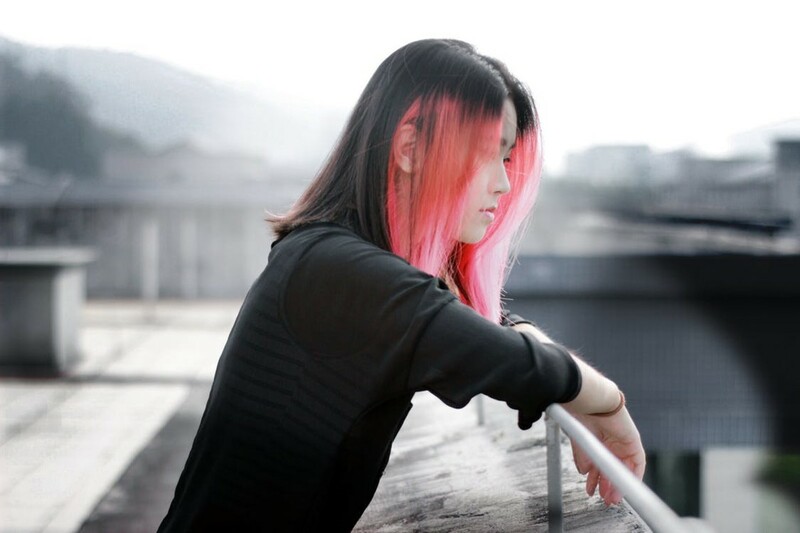 How can i move on after break up? You lost me when I saw the "HE broke it into pieces". Hi Samantha. I understand how you feel. During the first days after the breakup you'll feel every pinch of pain. However, as was in my case and countless others, you can get out of breakup in one piece - heal and recover. 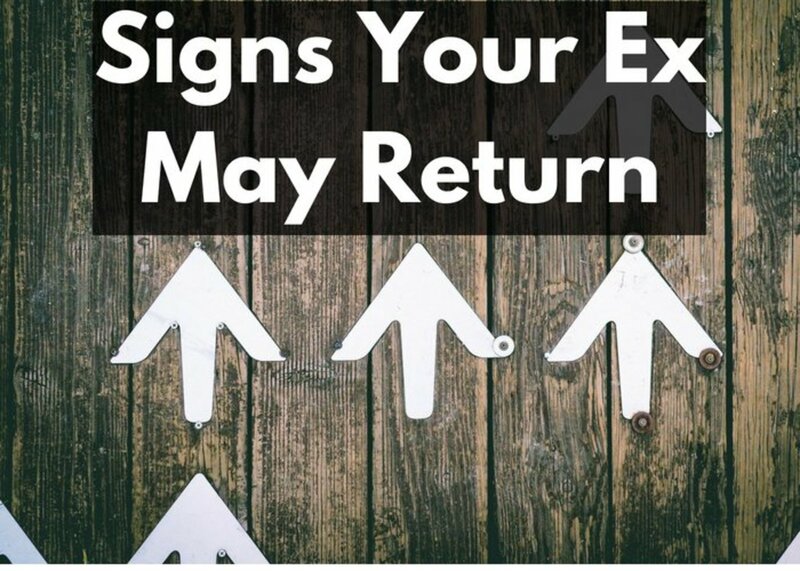 Now is not the time to think about your ex or the possibility of getting back. Whether you'll get back together or not shouldn't be your priority now. What matters now is to gain the strength to get through the breakup. First, it will be good to confide to somebody you trust. This will assist you in loosening the baggage of pain you feel. Again, your friend or that someone you trust will act as a reminder you can get through. Next, if you've any photos of your ex it'll be a good idea to tear them into pieces or lock them somewhere you'll not remember them. You can ask someone to keep them for you. Block him from you social accounts such as FB and Whatsapp. Don't unfriend because you might be tempted to friend them. This will help you from wanting to see his photos, his updated status and the need to contact him. Delete his numbers so as to avoid the temptation of contacting him. As you've indicated, it will be a good idea to stop taking the sleeping pills. Although it will be hard to get sleep, there are various activities you can engage in to get the sleep that is much needed. Watch a movie, listen to songs (not love songs), chat with your friends and/or family members, read a novel, engage in writing activities e.g. participating in writing contests or if you have a pet, find time to play with it or spend some time with it. Don't stay indoor for a long time (even if you're an introvert). Visit places, your friends, spend time in the public library. Avoid visiting spots you know your ex likes going to. No accidental bumps. You should try as much as possible not to see each other face-to-face. In case you work in the same company or study in the same school/college/university or live in a small neighborhood, you can greet each other but no more. The Internet is full of success stories of individuals who healed and recovered from a breakup. Read those stories. They will strengthen and help you to resolve to get out of the breakup in one piece. There are online groups such as FB groups that deal with issues of relationships. You can join one of them. You will learn much and make friends who will enable you to get over the breakup. 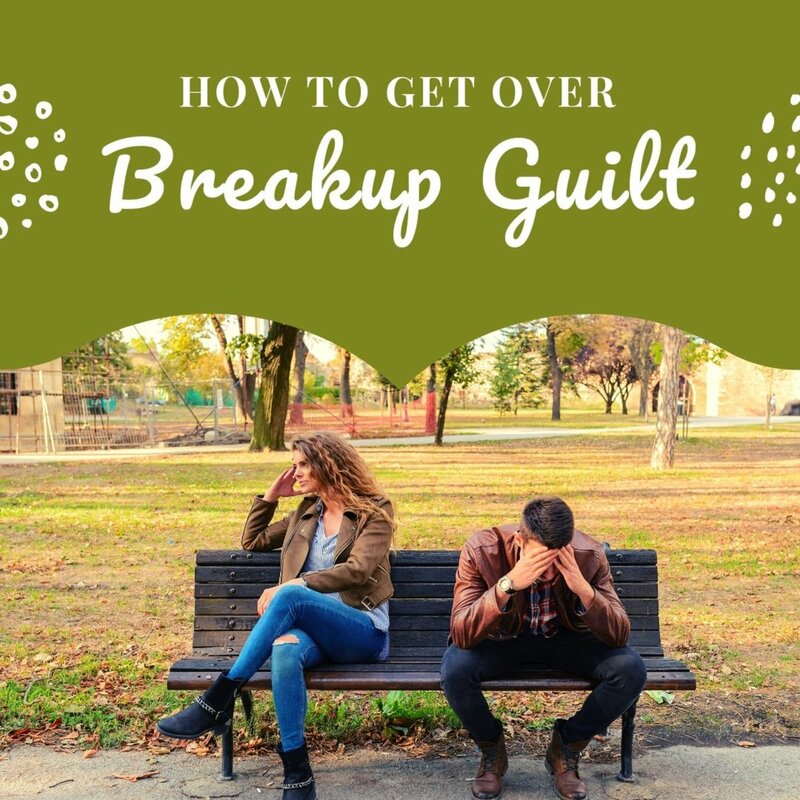 Remember, you will not get over the breakup in a short time depending on how much you invested in the relationship and the duration of the relationship. But, resolve you'll get over the breakup. Make up your mind the breakup won't break you down into pieces. You'll pick up the pieces and move on. Don't think about getting back together or think about the failed relationship. Stop entertaining any image of your ex in your mind. When it happens, engage in an activity to distract you from it. About the sleeping pills, flash them into the toilet. Don't take any. 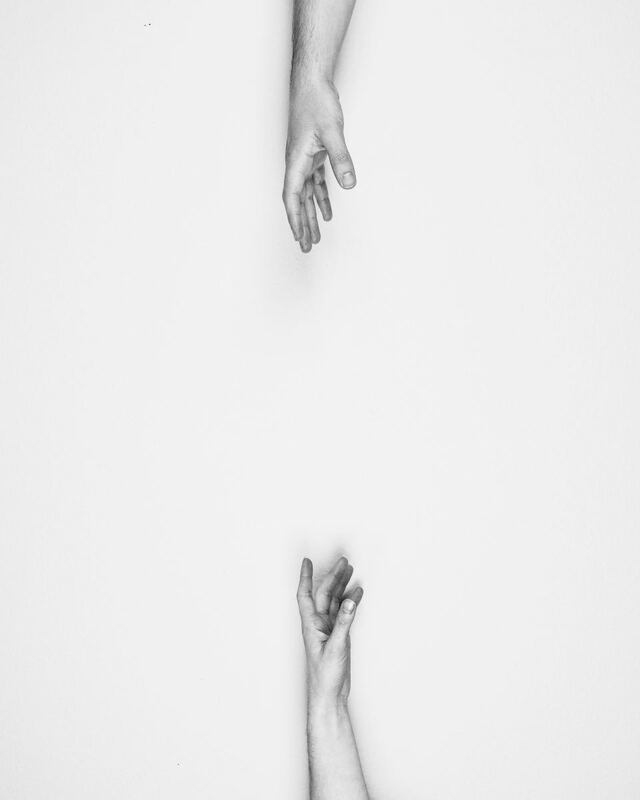 You might be interested to read my other two articles which I hope will help you feel better and sleep better: The Benefits of No Contact Rule and why you should forgive your ex. I know you'll get out of the breakup in one piece because you've resolved to do so. Best wishes. It's also good to spend time with your friends and family. Not only can they be supportive but they can help you put things in perspective. Almost everyone has been rejected or dumped. "A bend in the road is not the end of the road unless you fail to make the turn. Thankfully there are over 7 Billion other people on the planet. In order for your (ex) to have been "the one" she would have had to see (you) as being "the one". At the very least a "soul-mate" is someone who actually WANTS to be with you! (And vice versa). If someone dumps you they clearly don't think you're special. Your future lies ahead of you and not behind of you.